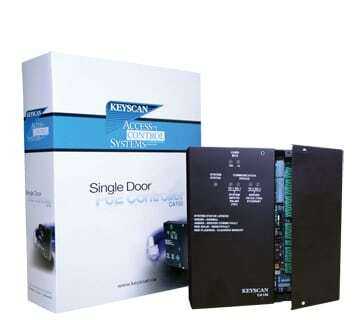 Keyscan Access Control | Valley Tel Service, Inc.
* The CA150WLKT requires Keyscan’s Aurora software version 1.0.10.0 or higher. Not compatible with System VII or Vantage software platforms. 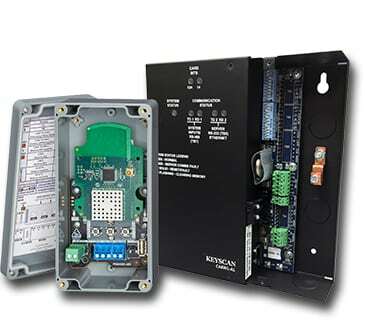 PoE under license with ChriMar Systems Inc. US Patents 8.155.012-8.942.107-9.049.019.